Make an appointment with Celebrant. Set time, location of Ceremony, Rehearsal & Reception Venue. Choose Professional Photographer / Videographer. Shop for wedding gown: Several fittings will be required. Some gowns will need to be ordered well and truly in advance. 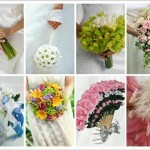 Obtain Floral & Music estimates; book services if possible. Set a date to order dresses for bridesmaids. 5 months before the big day. Organising Your Wedding – Here’s Our Helpful Wedding Checklist! There are so many things to remember when planning your wedding, so here is a handy checklist to keep you organised! Just cross out anything you don’t need or want for your ceremony. So of course this list may have elements you are not using and there may be things to add to the list too. If you notice anything missing, please contact us to let us know so we can add your great idea to our checklist! 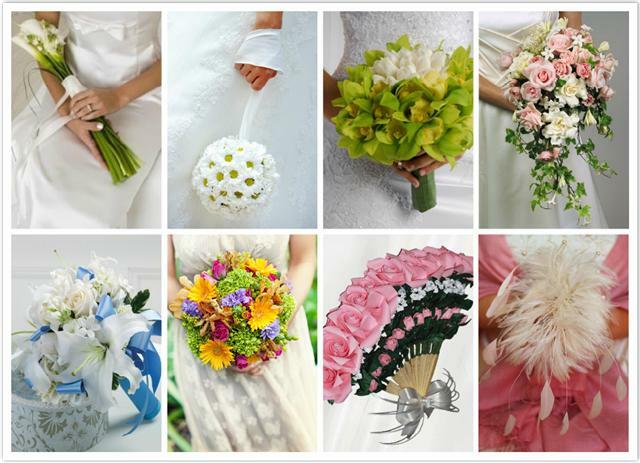 The main thing to realize here is that bridal bouquets are a perfect symbol of your love for the married couple. So if you are responsible for arranging the bouquet, you must be able to properly coordinate the color scheme to match with the overall arrangement and backdrop so that it does not look out of place. Over here, I will discuss the beauty and origin of the Tulip and how it is utilized by humans the world over.